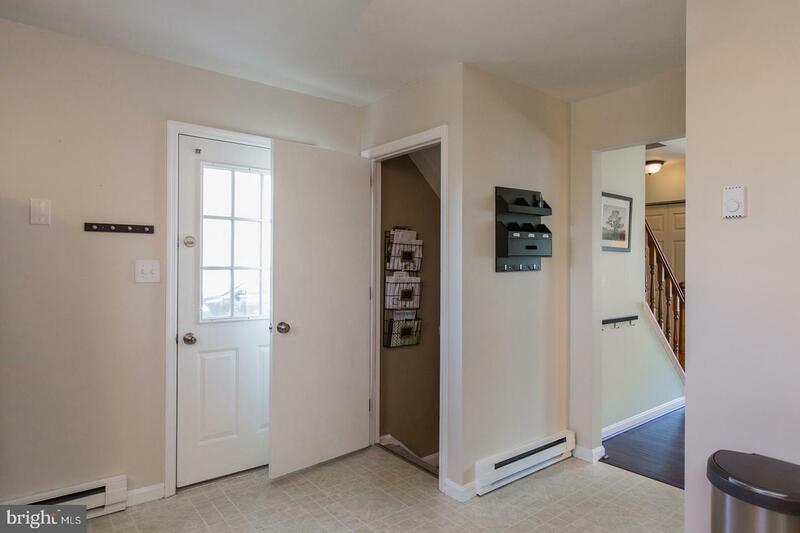 Oct. 31, 2019 Open House Cancelled. 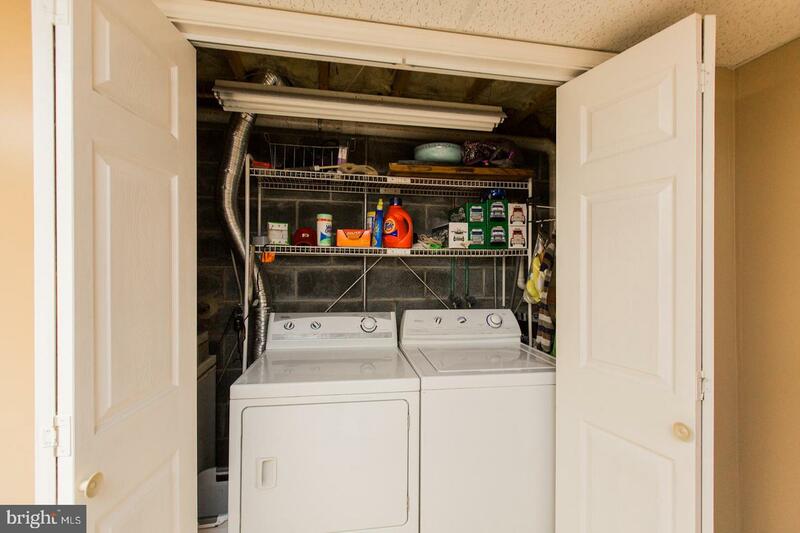 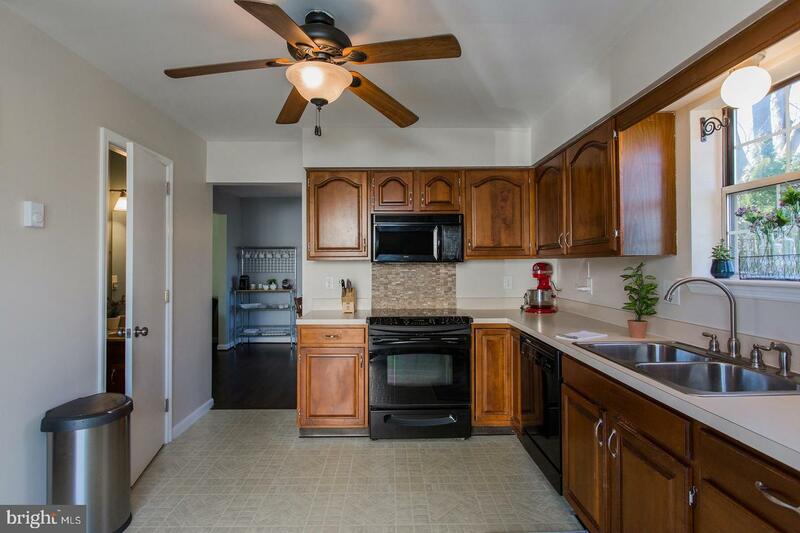 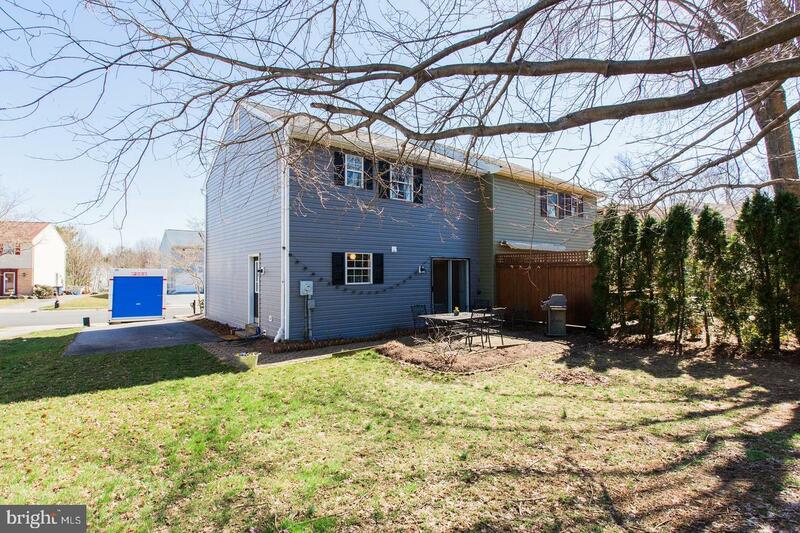 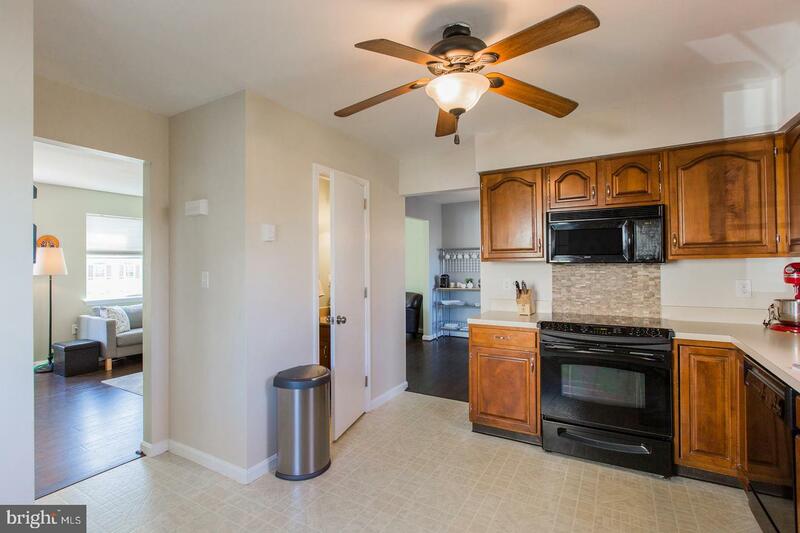 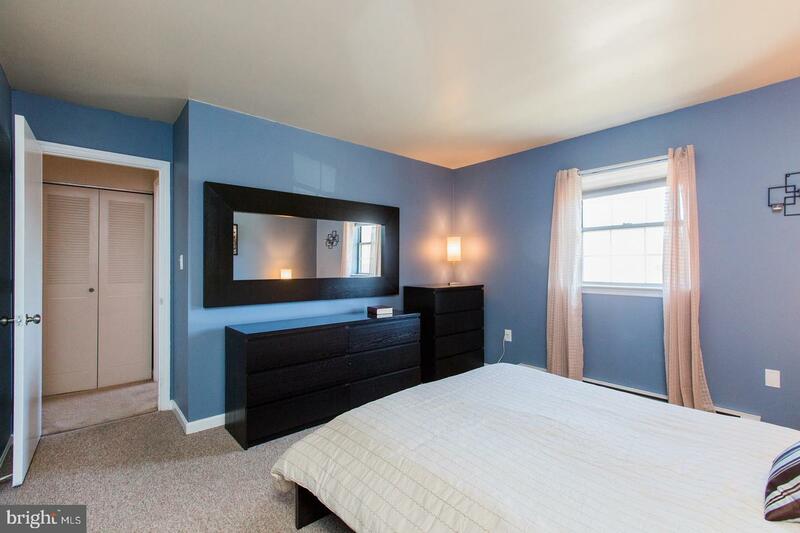 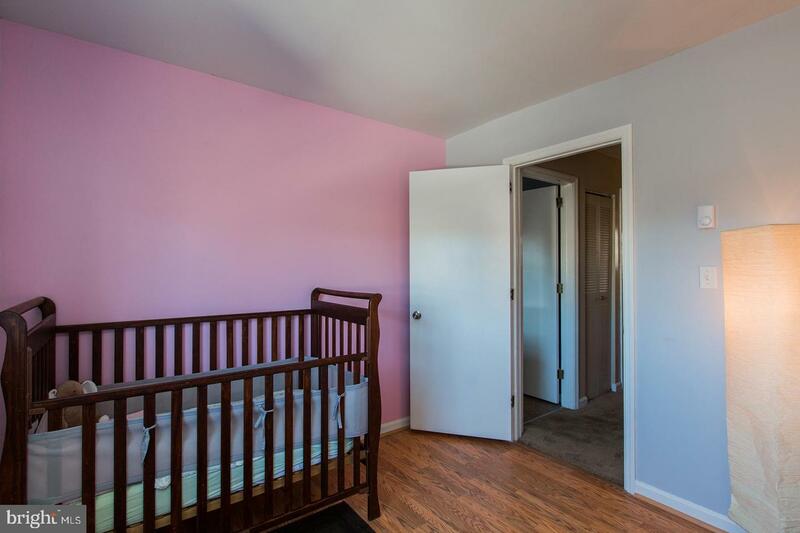 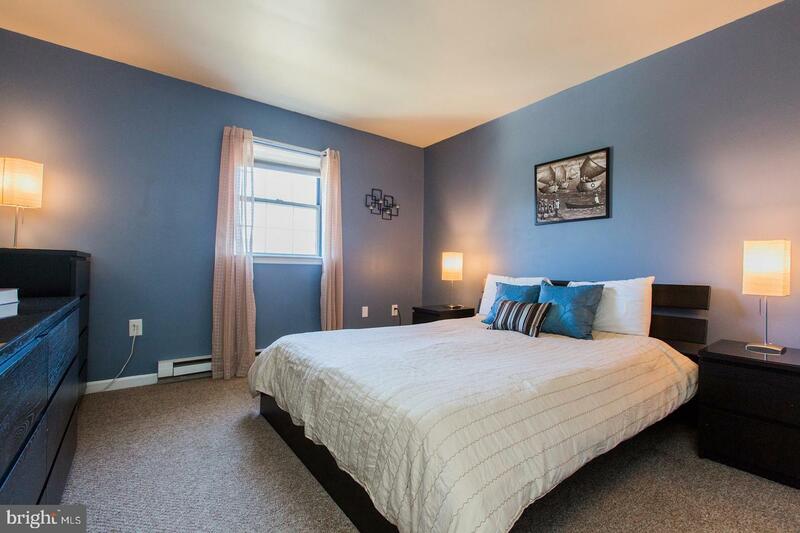 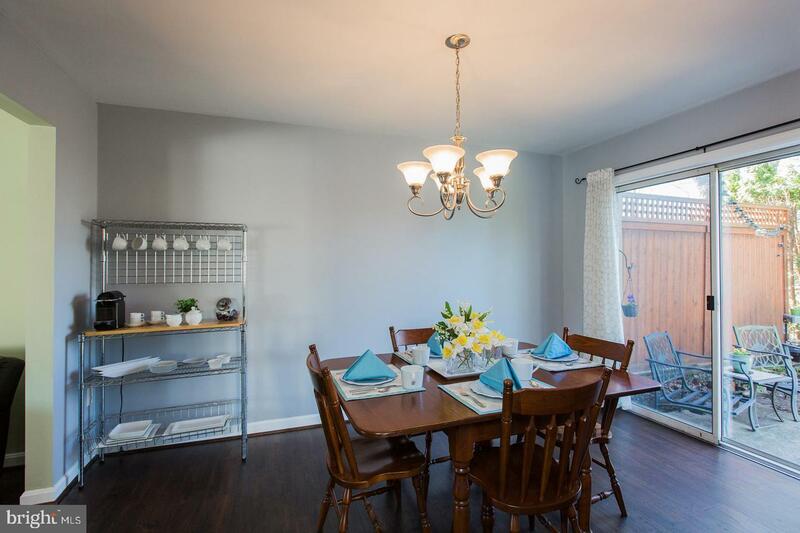 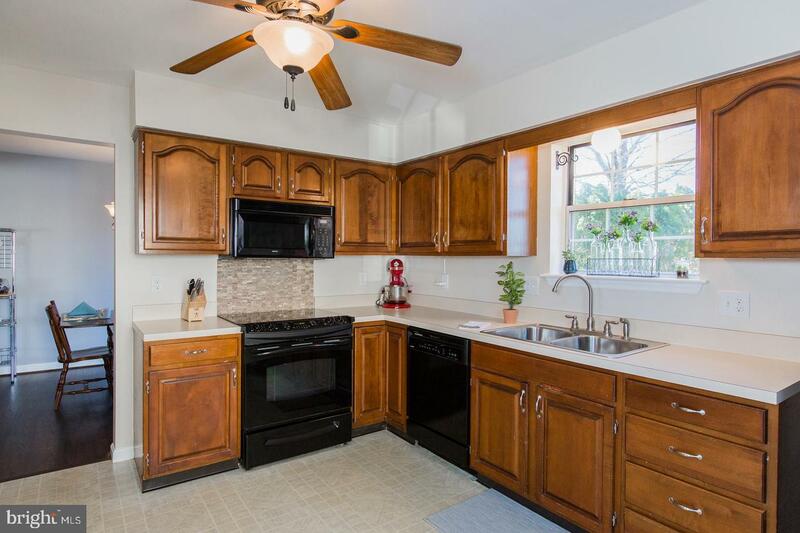 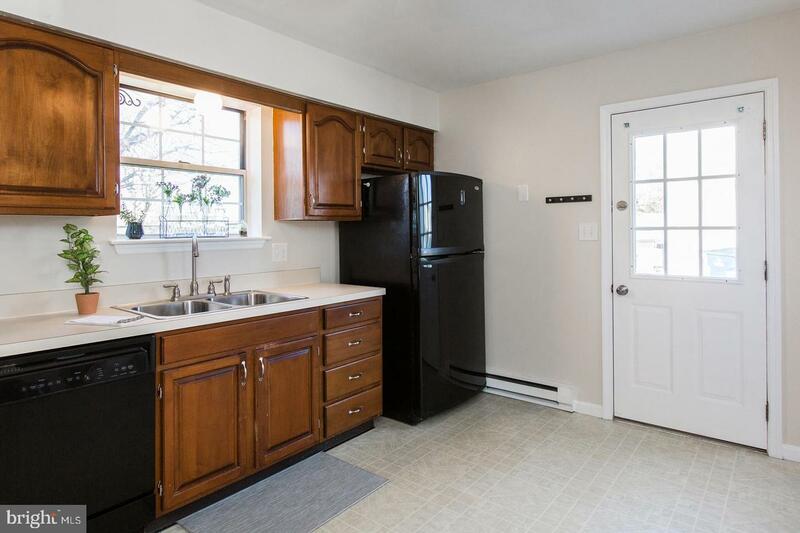 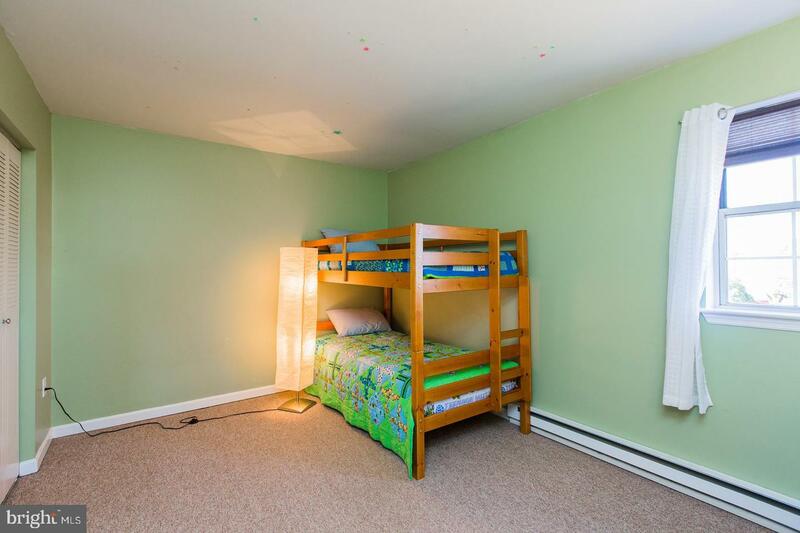 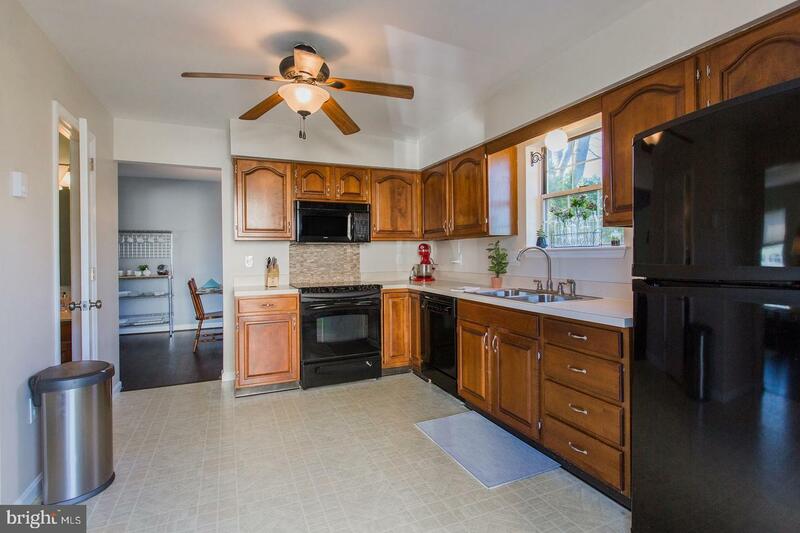 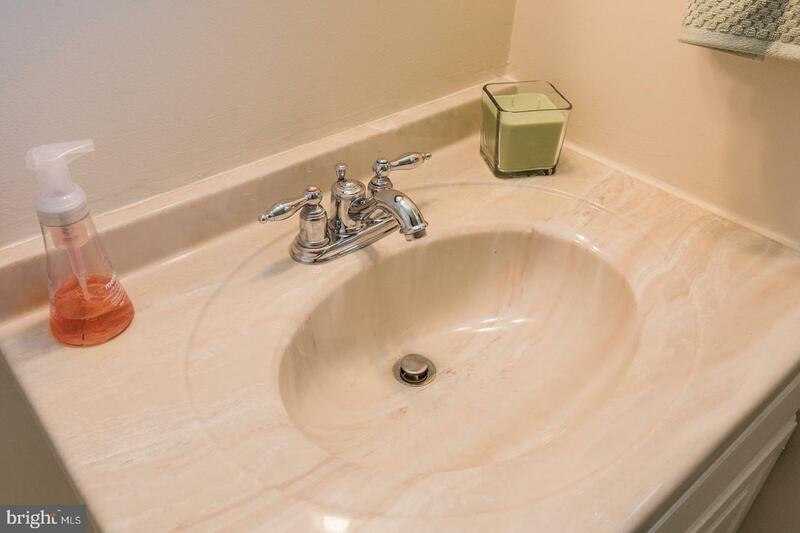 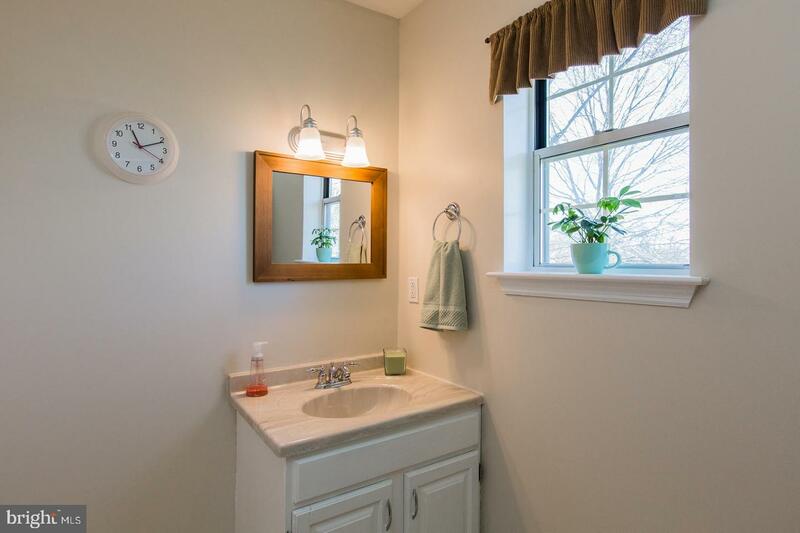 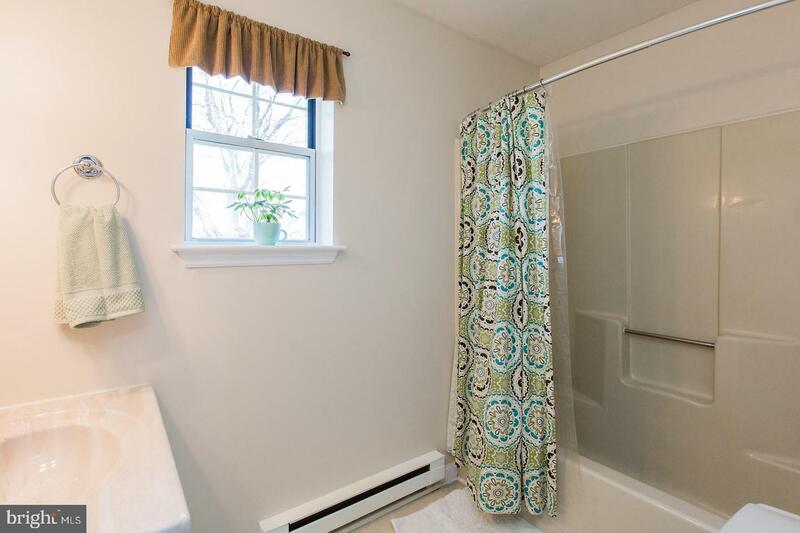 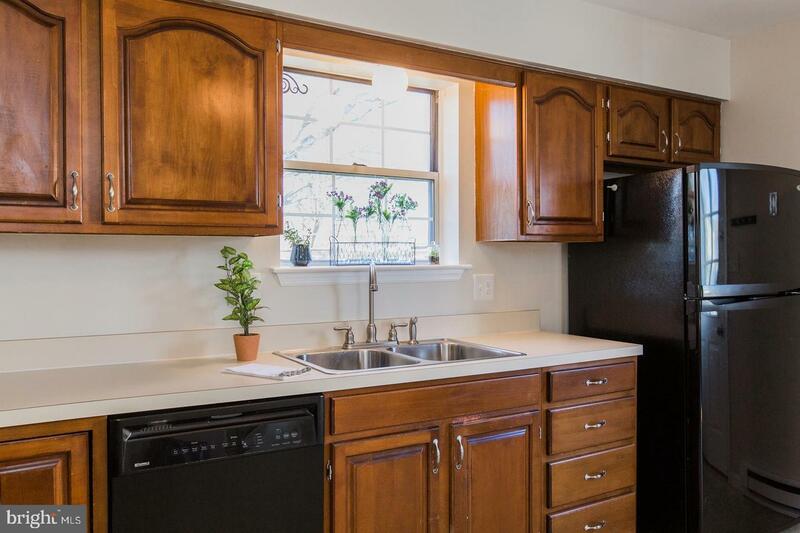 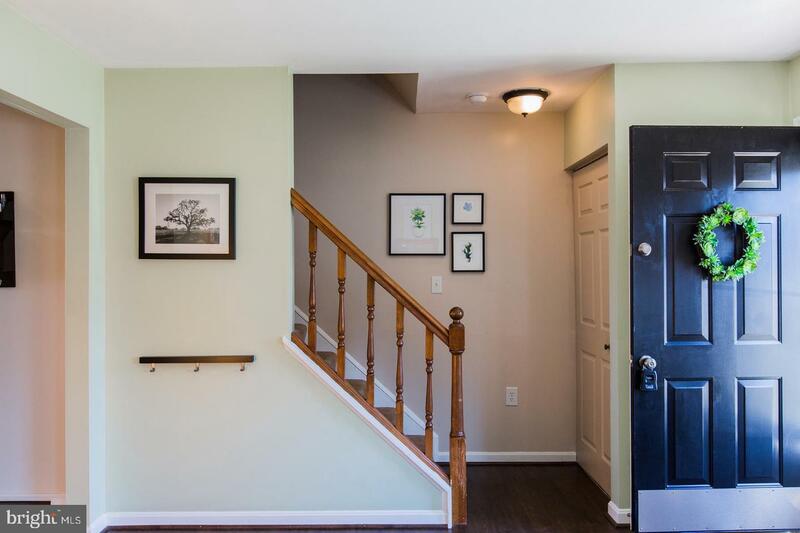 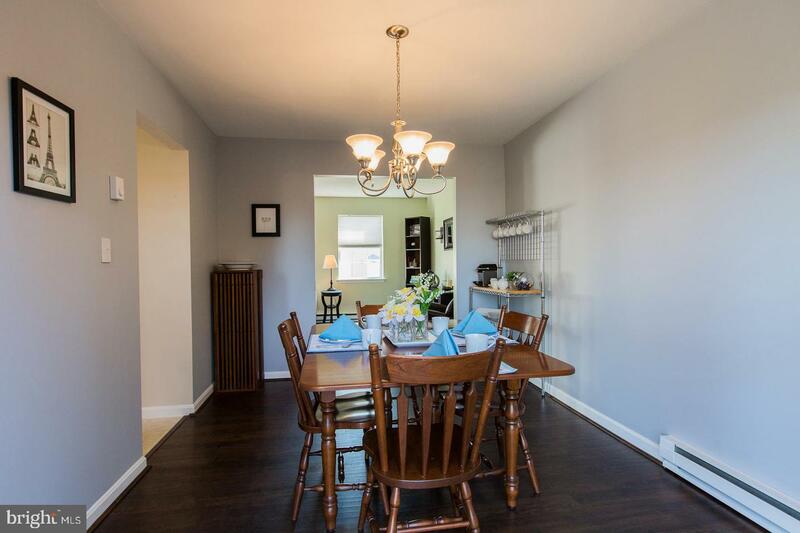 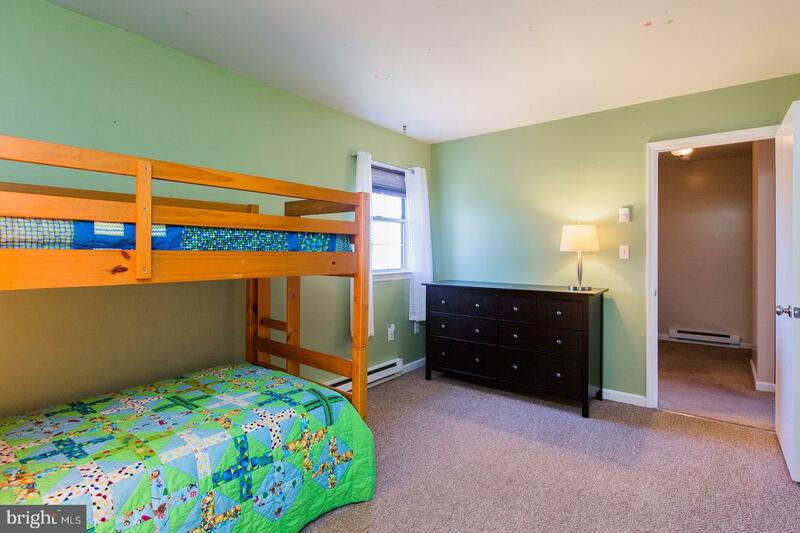 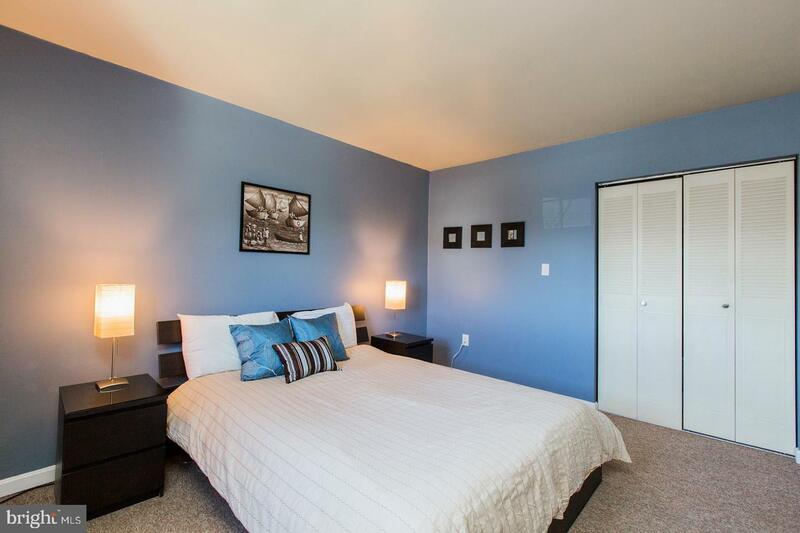 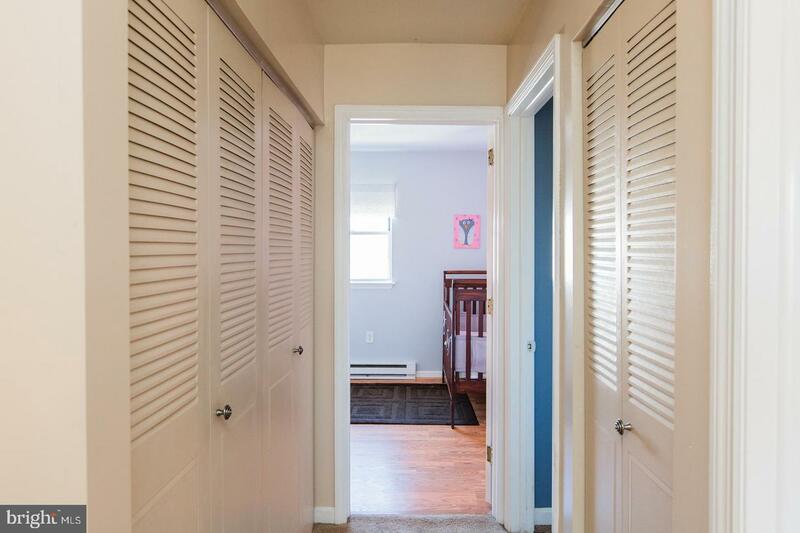 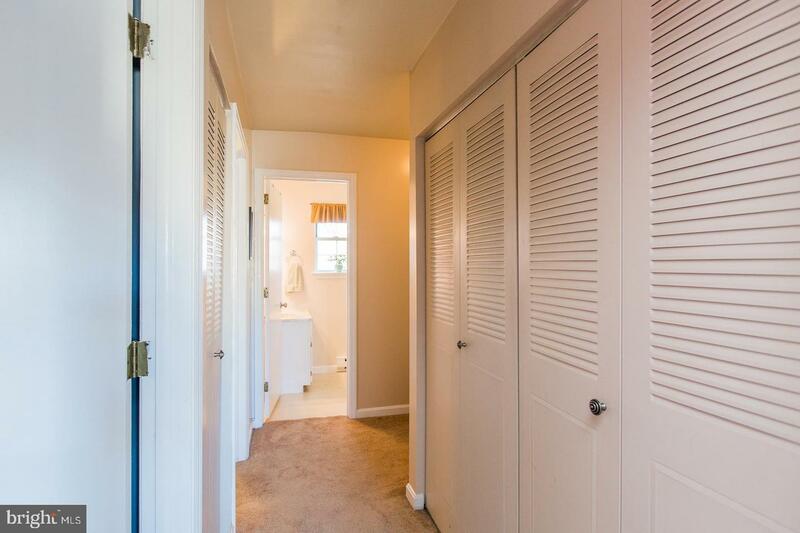 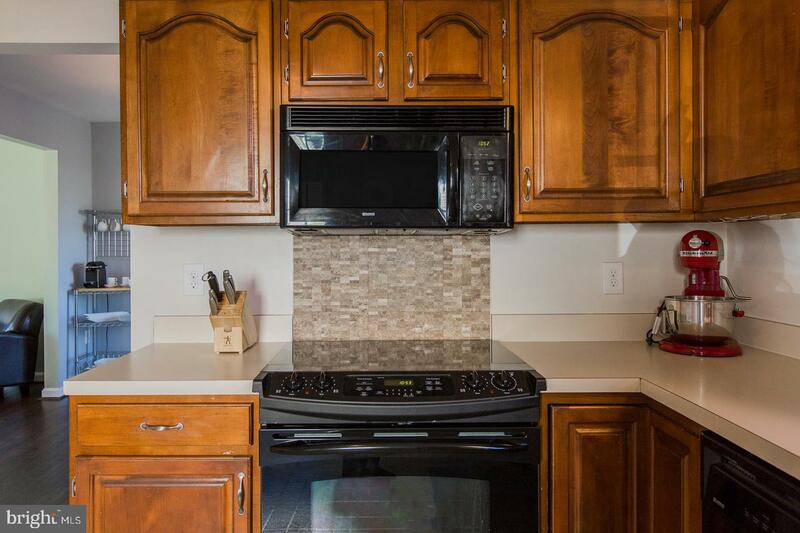 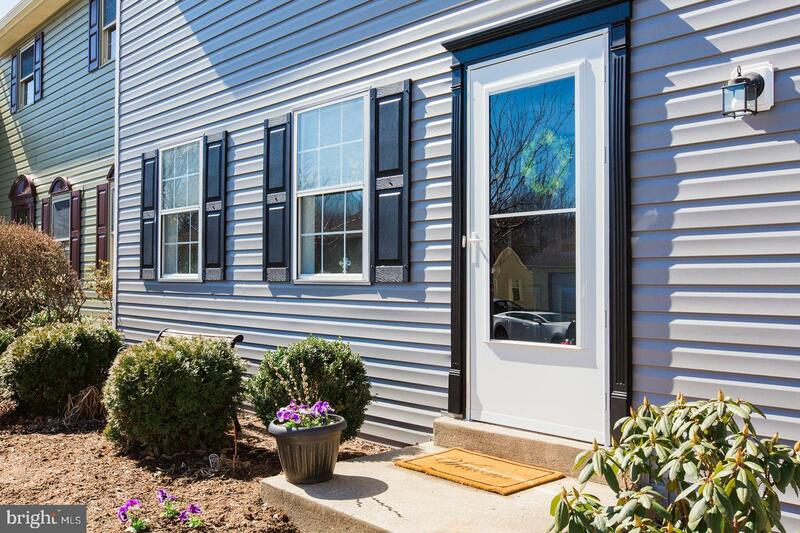 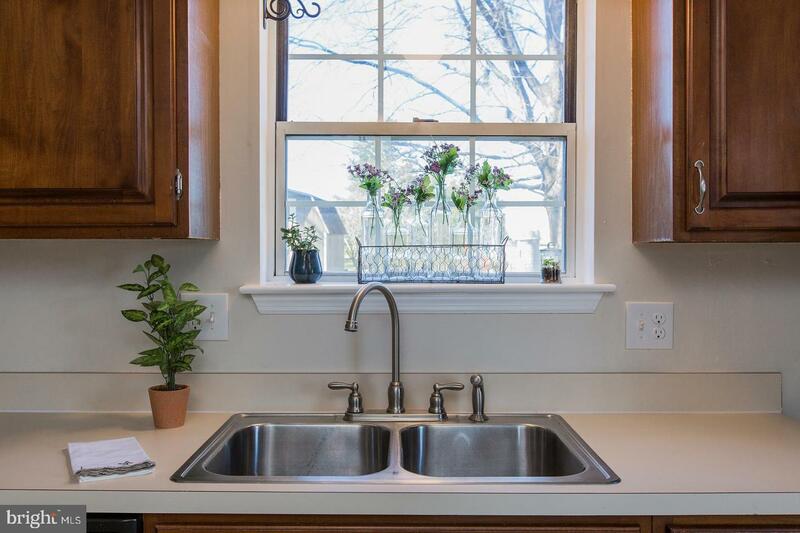 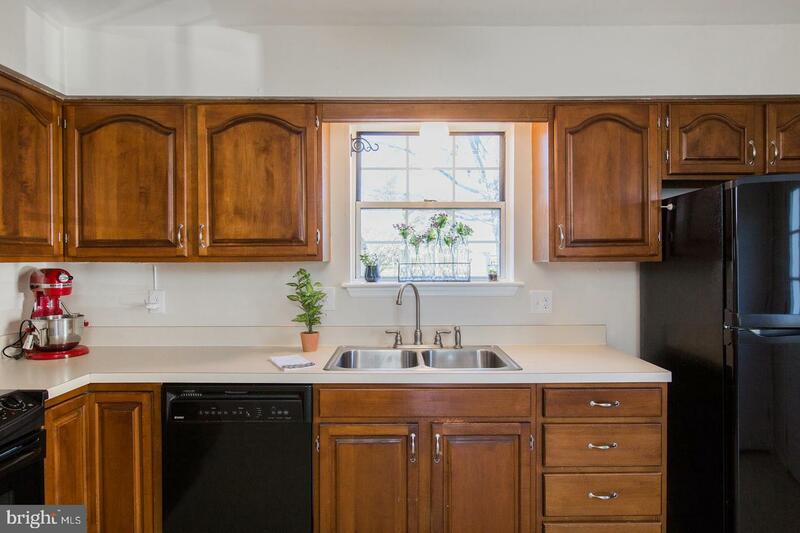 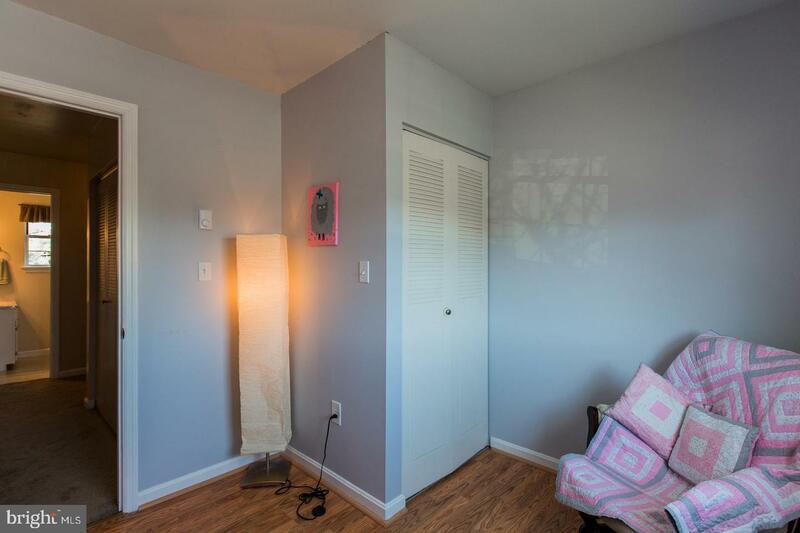 This is a gem from the newly updated exterior siding & roof to the nicely appointed interior. 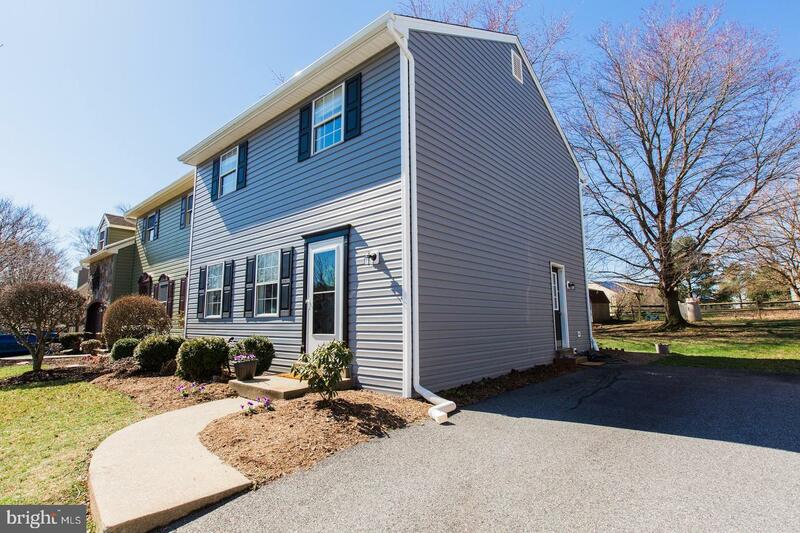 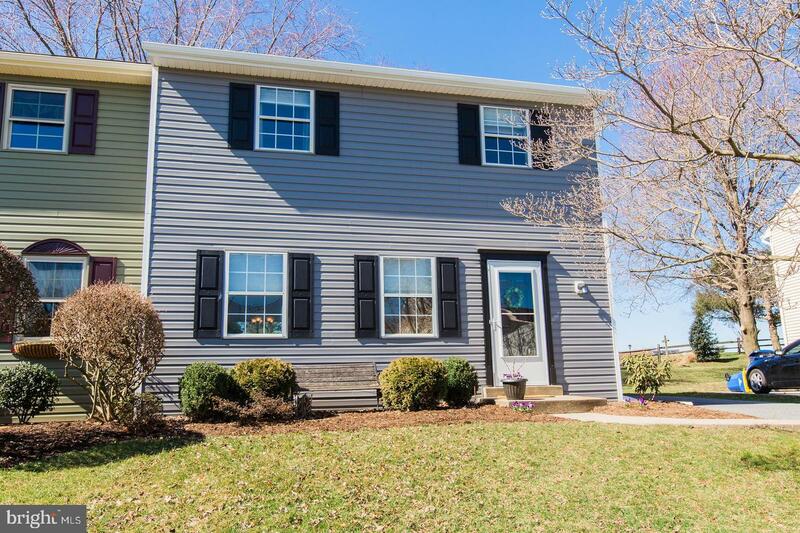 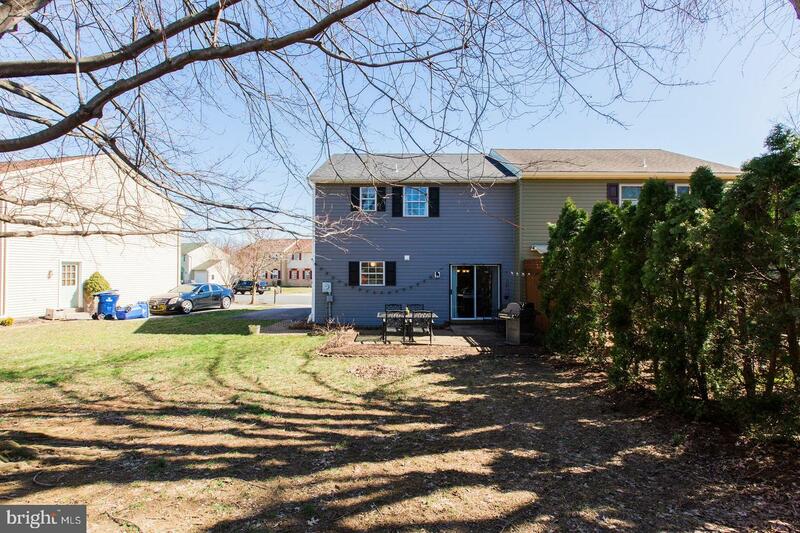 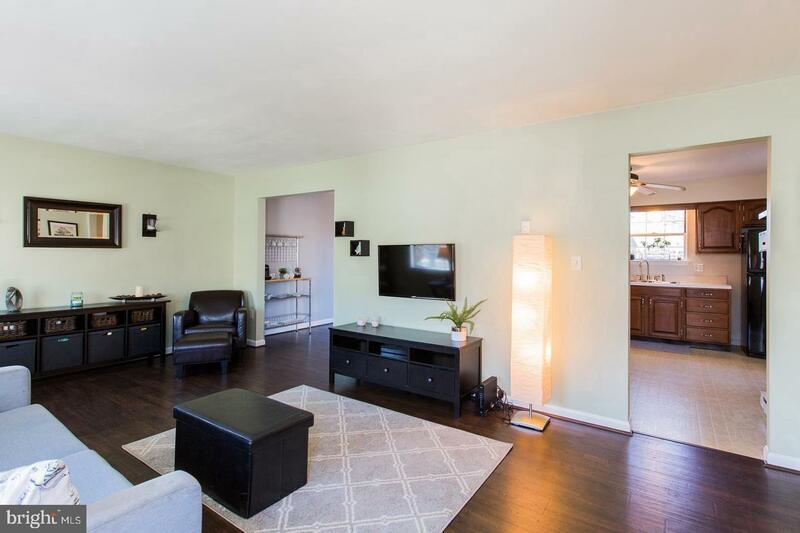 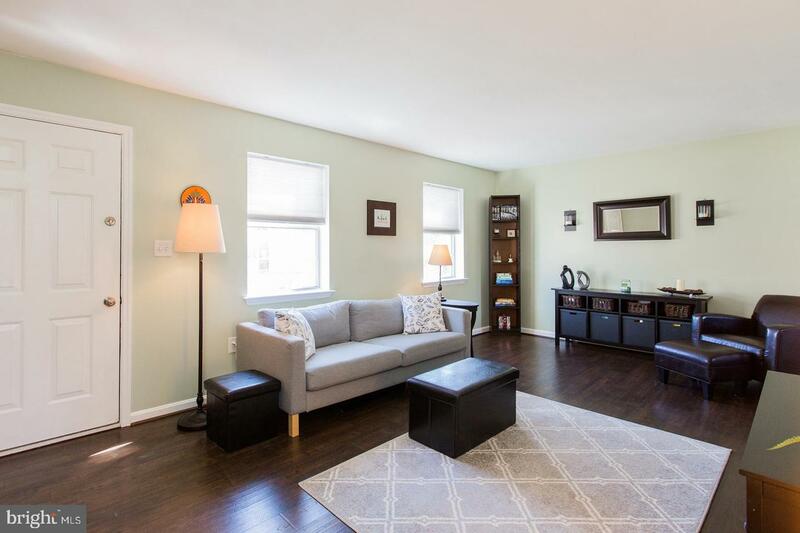 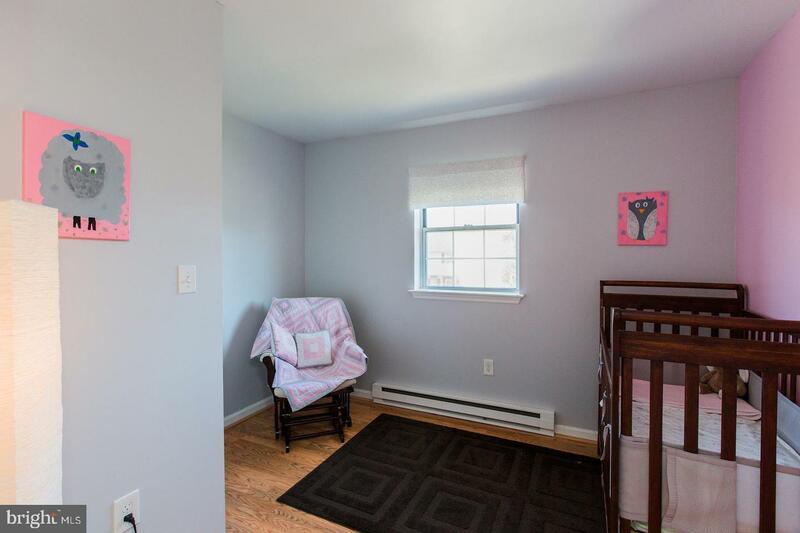 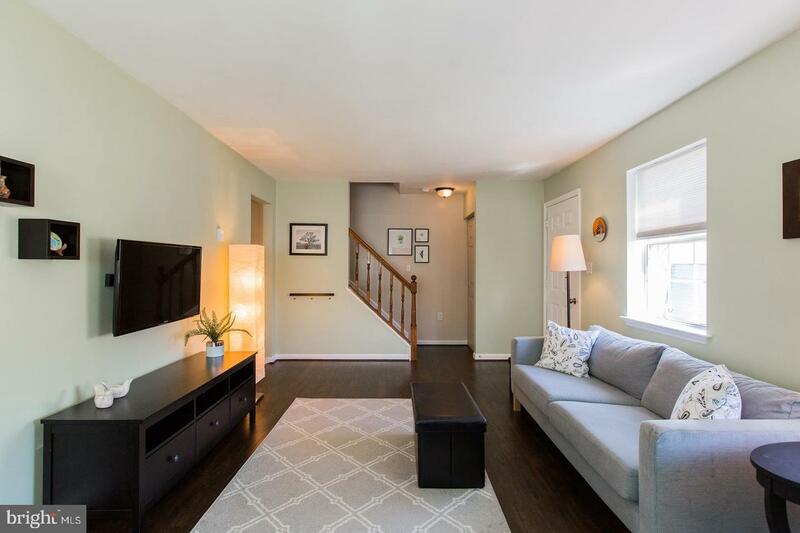 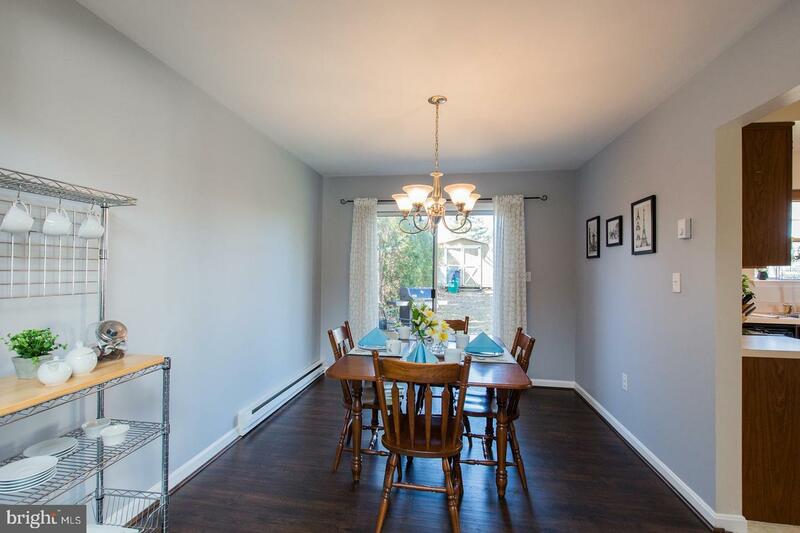 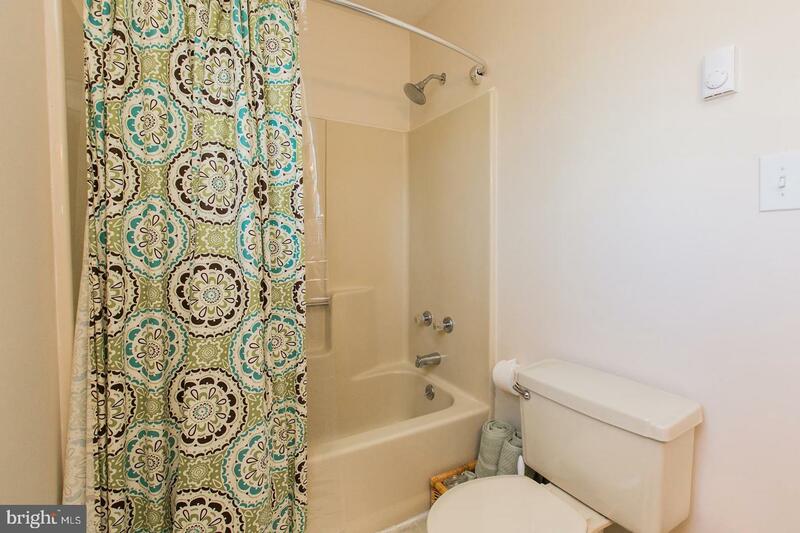 Eastwood Meadows is a close to everything along Route 30 while being tucked away on a quiet street with over 2 acres of common ground & close by Flory Park. 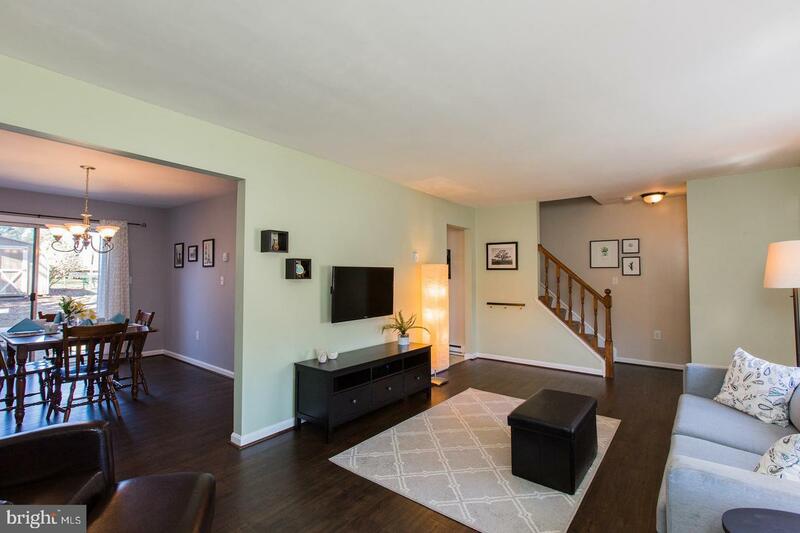 There is a nice open flow from the living room to dining room and kitchen with hard surface floors on the main level & carpet in the upstairs bedrooms. 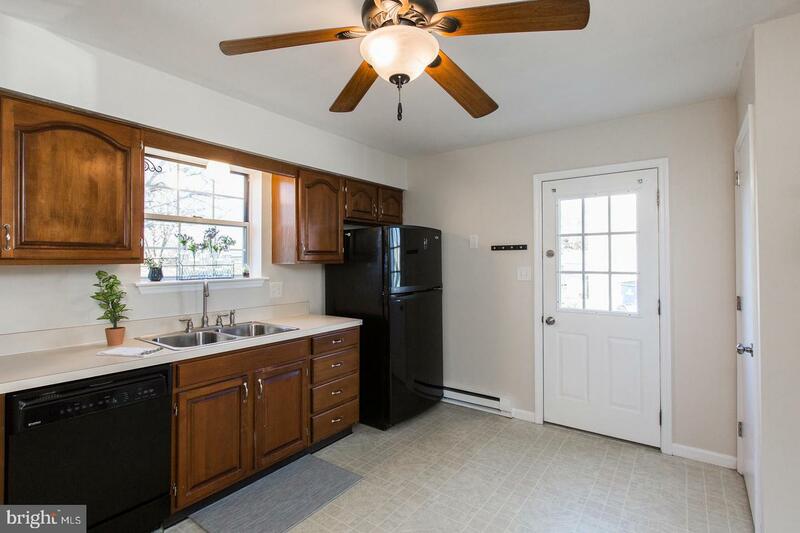 The roof, soffits and siding were new in 2018. 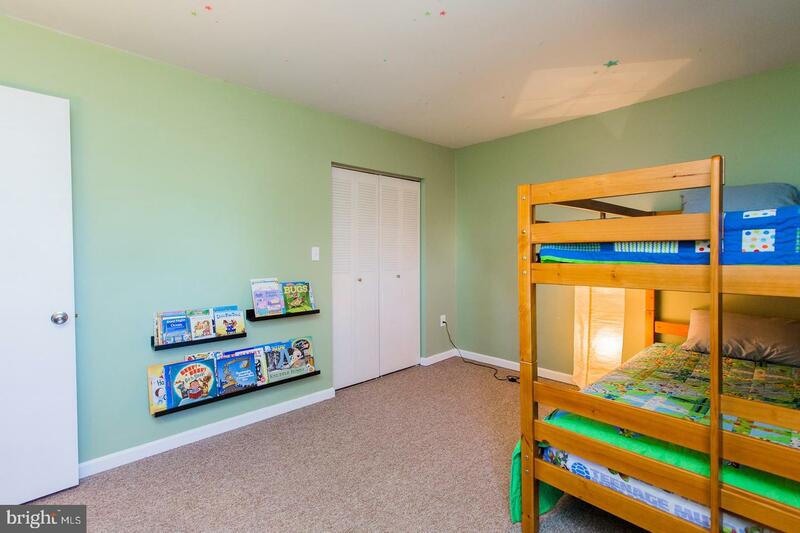 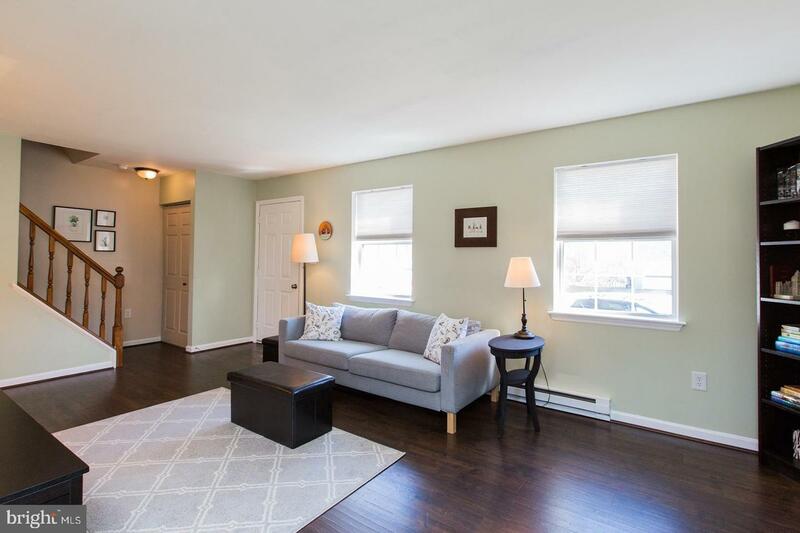 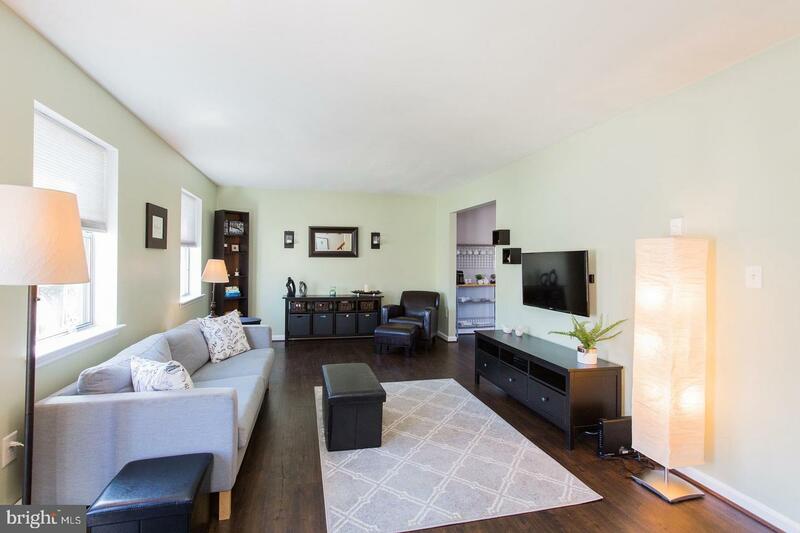 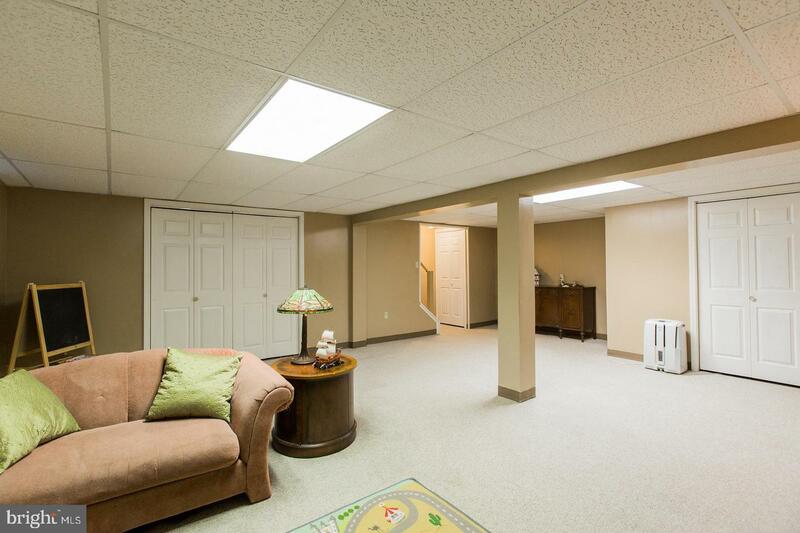 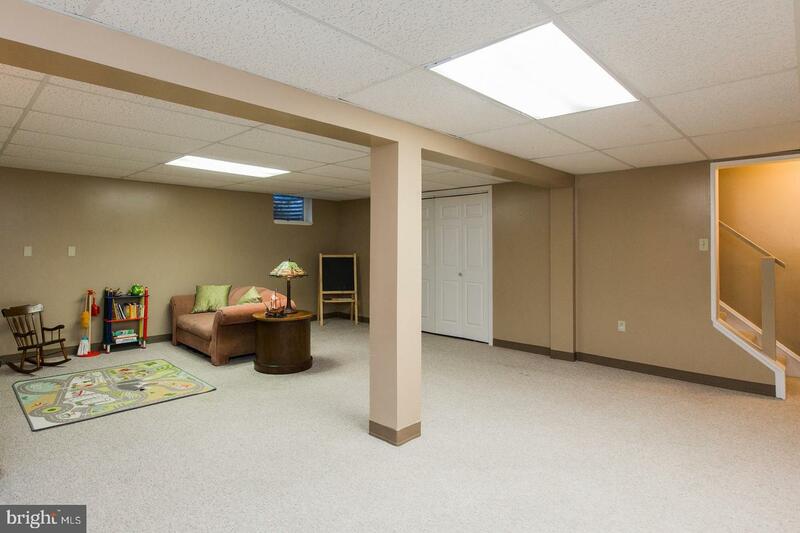 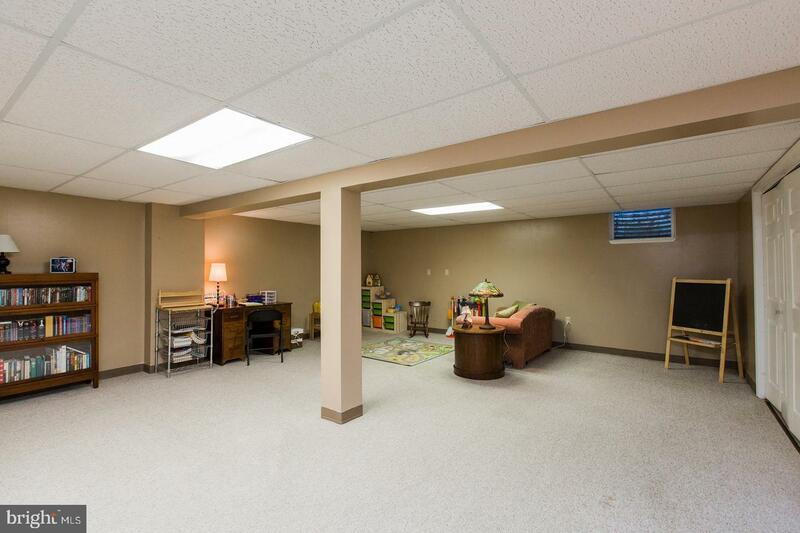 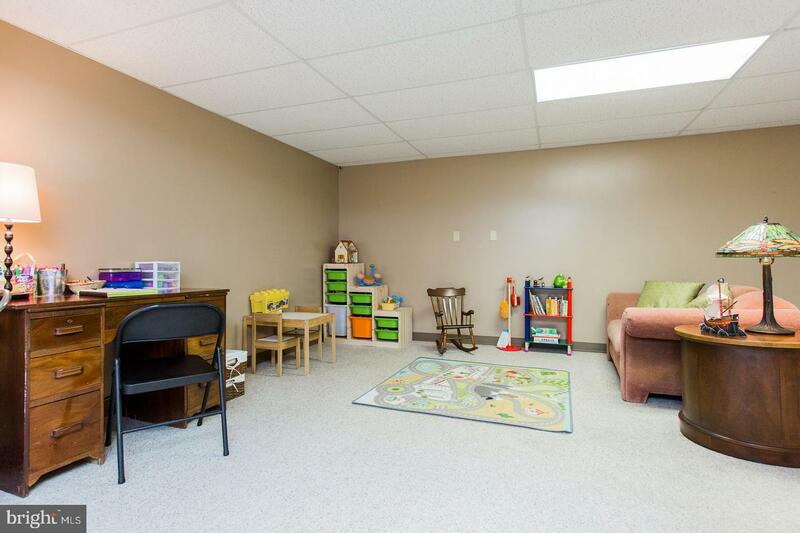 The finished lower level makes this semi-detached home even more spacious. 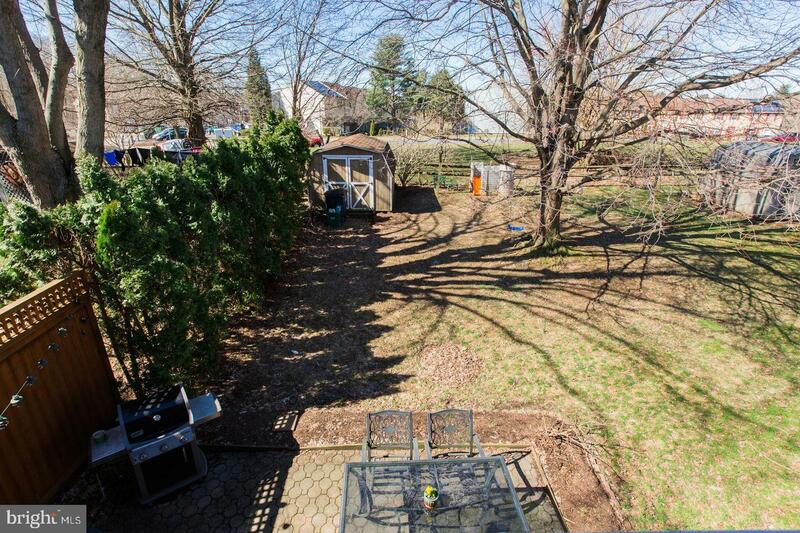 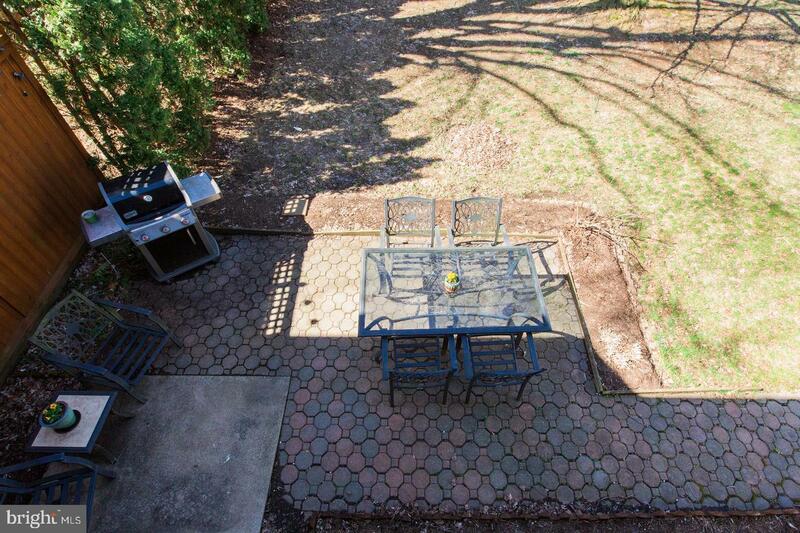 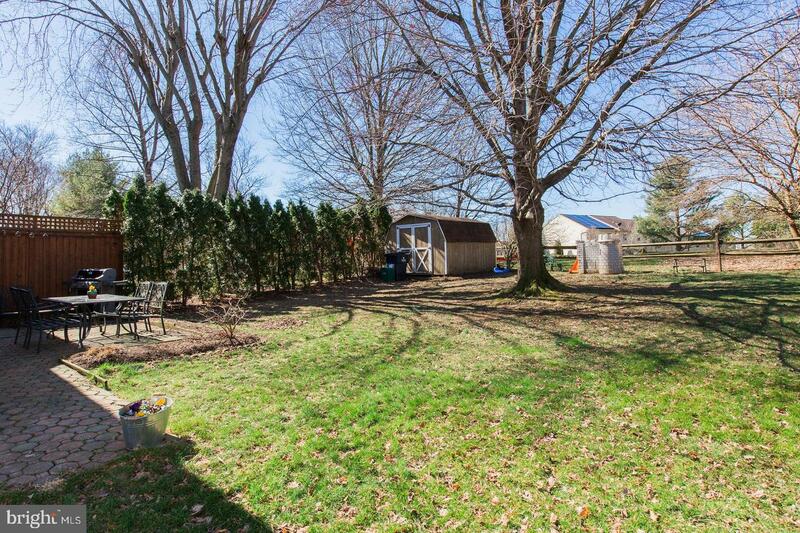 And yes, there is a shed in the back yard that overlooks the common space.